The wearable technology has seen quiet and uplift and is seen to be the next battlefield for the big tech companies. These big tech include Samsung, Apple, Google and LG. But the better part of the wearable technology expansion is health. Google is reportedly taking steps to ensure that health isn’t left behind. 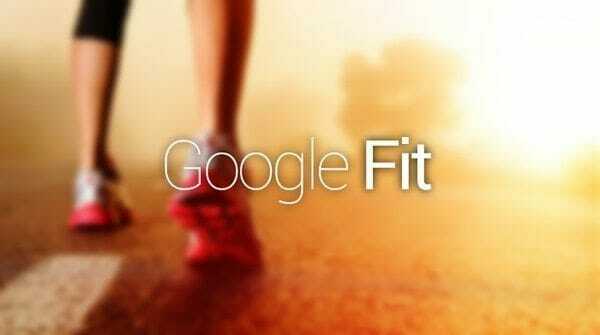 Google is working on a health device called Google Fit. In a news that is far much old. Google was reportedly working on finding a cure for immortality. Though it is not possible, but according to Google, now they have so much data that they can collect it and work on medical cures. The cures include for diseases that have no cure as yet. Rumored to be on the threshold of being announced at the big Google I/O developer event that is just around the corner. Google Fit is expected to be the company’s answer to health. This will include fitness monitoring and tracking. While Samsung is already in the wearable game, it’s Apple that Google will likely have its eye on. Apple is also planning to have a watch that would be most probably designed by Cupertino at some time, the inclusion of HealthKit in iOS 8 is expected to be an important step taken forward for health. Google Fir is a direct response to Apple’s HealthKit, though it is not yet clear whether it will be an app, or an API that third party developers will be able to use in their own apps. 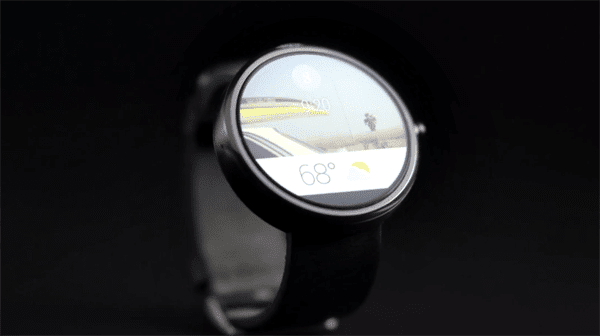 If Google is planning to announce the Google Fit, the Google I/O would be the place and time to do so. Especially if it’s an API for other companies, rather than being a self-contained solution. Also the Google Android Wear is a real thing, and would be a perfect match for something that monitors fitness level and statistics. At this point we do not have much to say, but all this makes some perfect sense. We all just have to wait for the Google Developer I/O to happen and announce the thing themselves.